Jagged Little Pils - Lamplighter Brewing Co.
A Czech-Style Pilsner fermented in oak foeders. 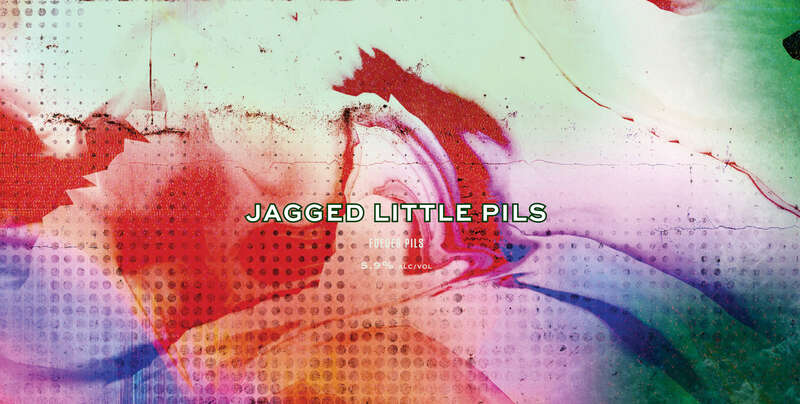 Jagged Little Pils is a Czech-Style Pilsner fermented in oak foeders. Brilliantly golden and strickingly clean, this easy-drinking lager achieves a delicate balance of complex malt character, spicy noble hop aroma, and subtle undertones of oaky vanilla.